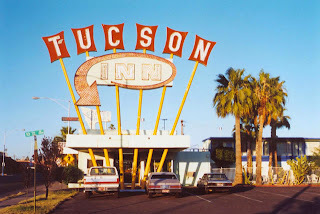 Tucson is hot and so is the ritz! Working in your hometown years after graduation is like trying to squeeze the lemon when it’s already been used to make lemonade. Home will never be like it was and it feels like it’s moving on without you and vise versa. But home is where the heart is so it’s relaxing and comforting to return! Do you want your opinion published? Tell us in the comments.